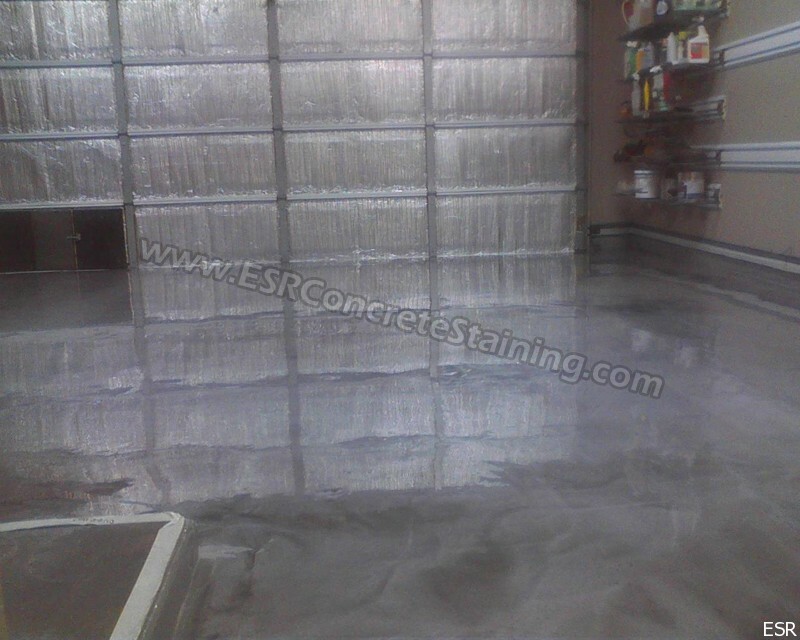 ESR Decorative Concrete Spring Specials! 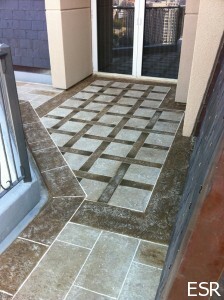 Time to start all your Decorative Concrete projects! 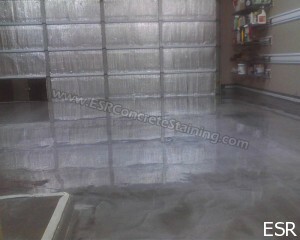 Concrete Staining, Stamped Overlay, Micro Finish, Pool Deck Resurfacing, Epoxy Floors, And more! FREE “Star” Engraving Spring Special! 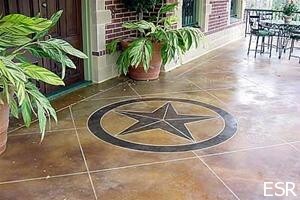 For a limited time we are offering a free engraved star option with any acid stain projects! 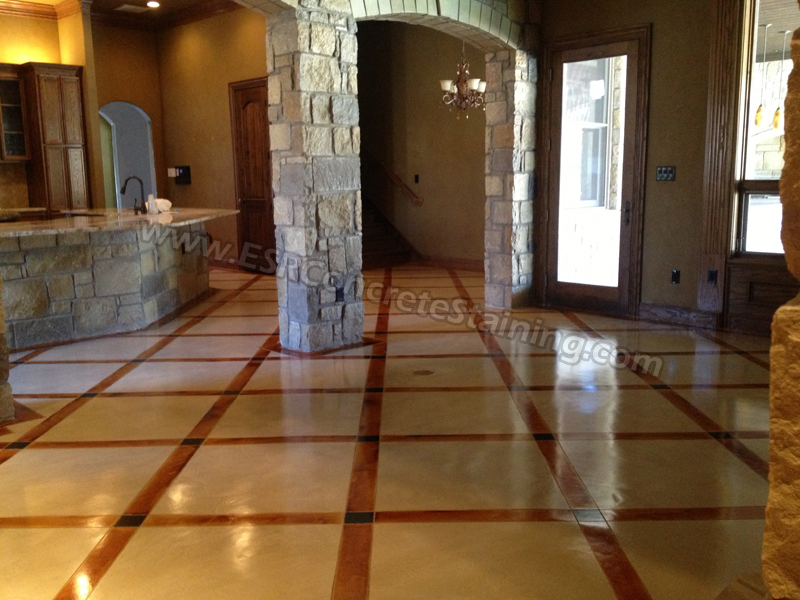 Our Decorative concrete experts have over 14 years experience installing acid stained flooring. 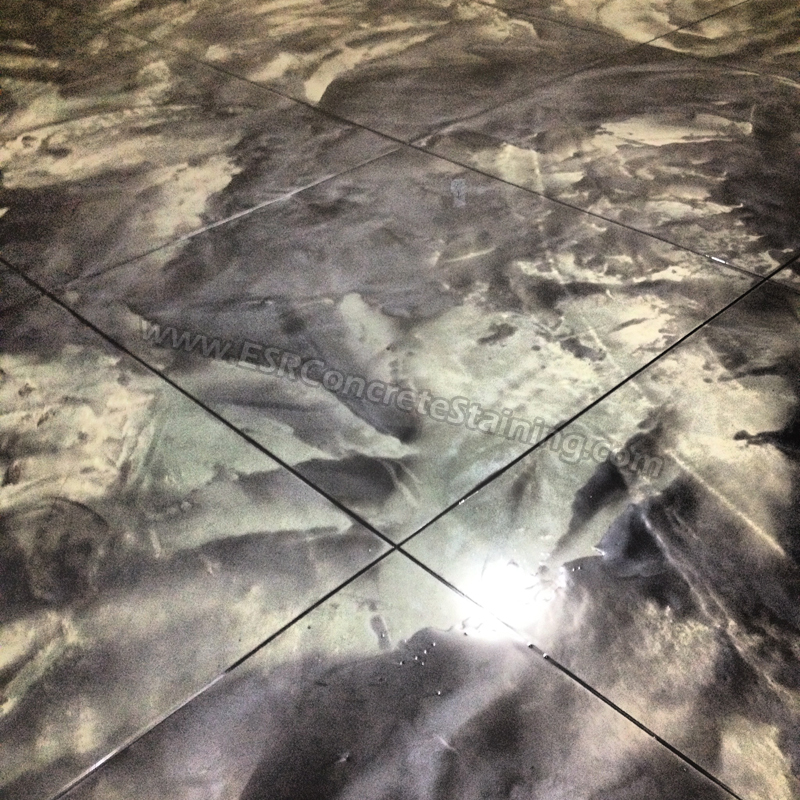 We can transform your boring grey concrete into a work of art! Our extremely durable floors and cost effective, low maintenance, pet and allergen friendly! Call today to find our what flooring system is right for you! View Our Acid Staining Projects! 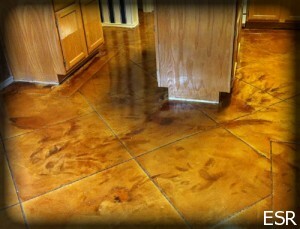 Stamped Concrete Overlay with custom engraving and staining project. We hand cut this design into one of our stamped overlay projects. 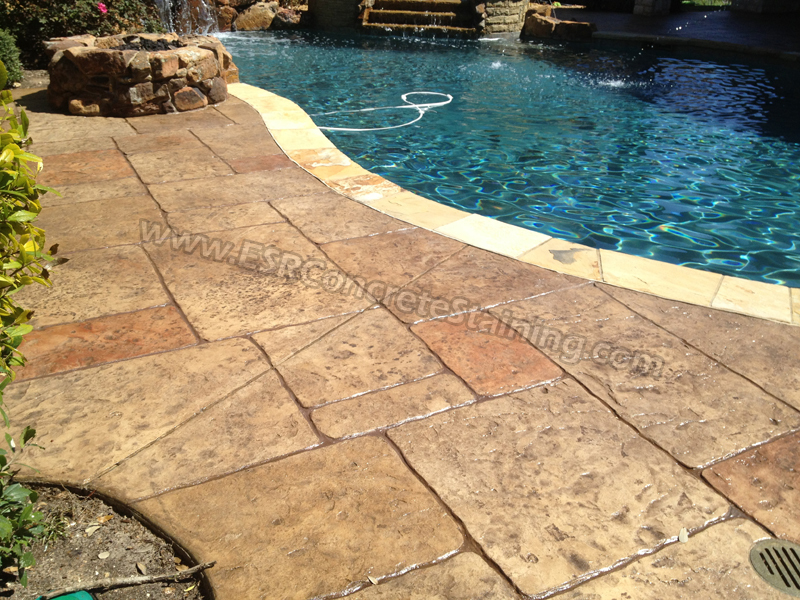 We have the ability to create any design for your custom stamped concrete needs! We install epoxy, “flake” Grantex flooring, color quartz flooring, and designer metallic epoxy flooring systems. 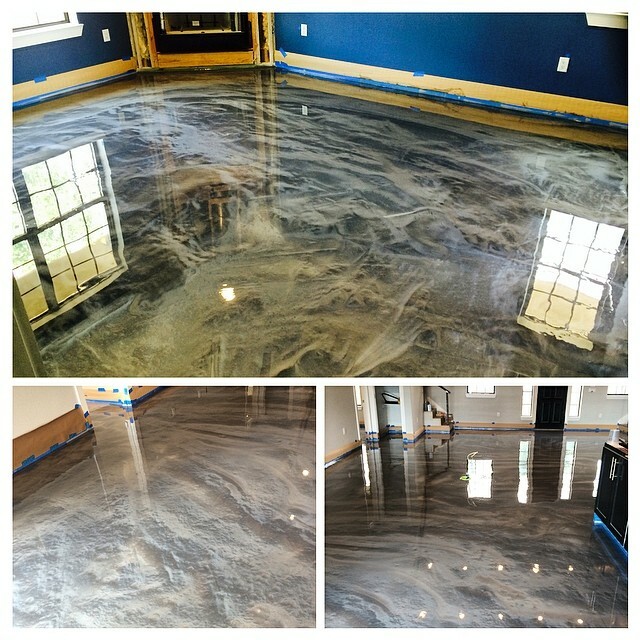 Whatever the project our decorative concrete artists have the right flooring system to fit your needs! 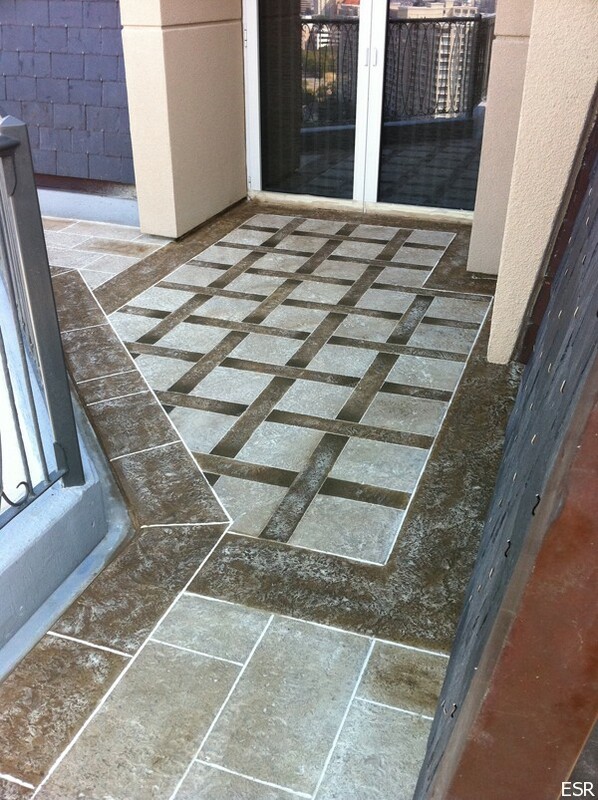 View Our Stamped Concrete Projects!